Stunning beauty from days gone past...this could be an outstanding estate with the right vision. Nestled comfortably on a 22,335 sq ft south facing lot, this 8 bedroom and 6 bathroom home has been the French Consulate for over 30 years.As you enter through the expansive Italian marble foyer and you will fall in love with the romantic architecture of arches, high ceilings, huge fireplaces and extremely generous sized rooms throughout the home. 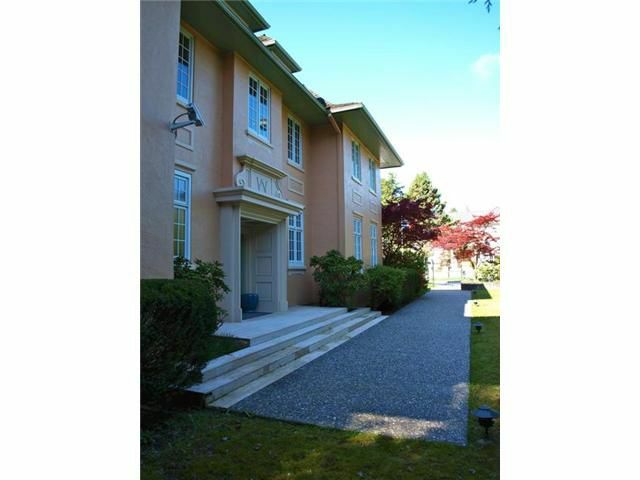 All entertaining rooms face out onto the backyard with in-ground pool and plenty of space for gatherings of all sizes. This Heritage B home is all about the fine art of living so bring your creativity and elbow grease, it's worth it!